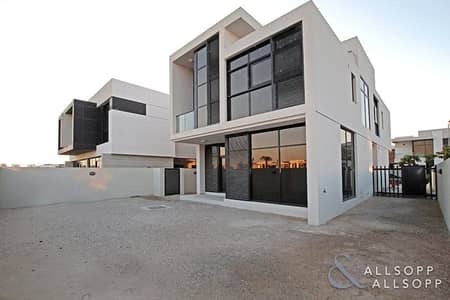 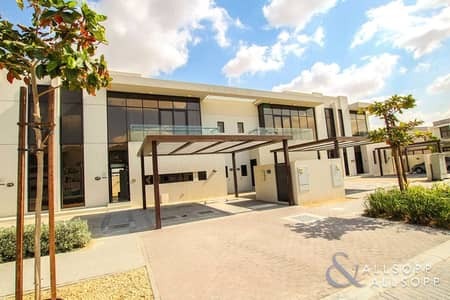 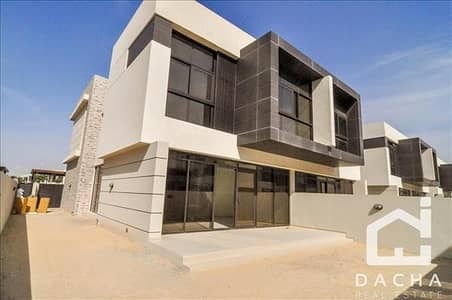 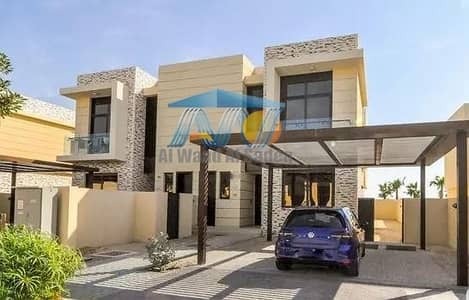 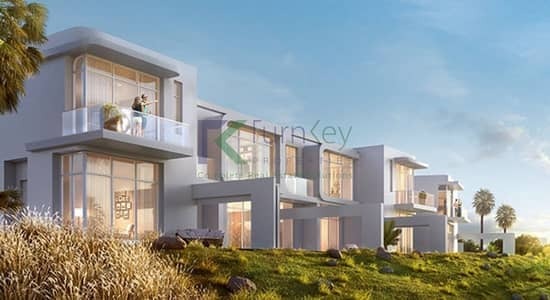 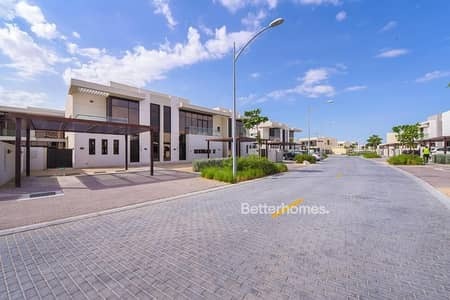 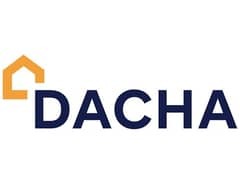 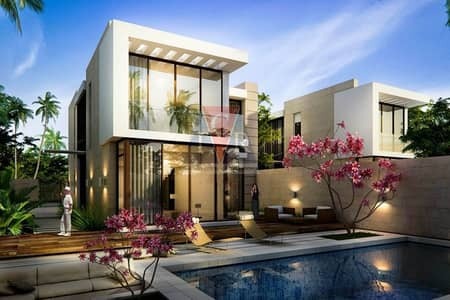 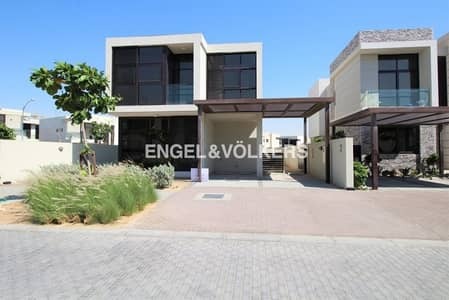 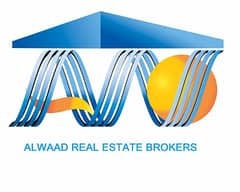 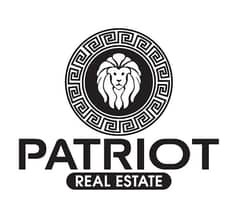 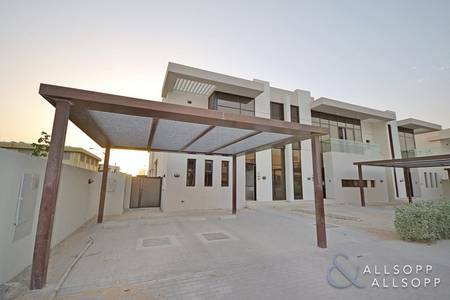 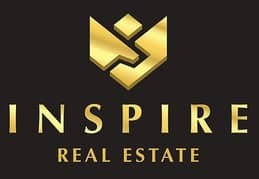 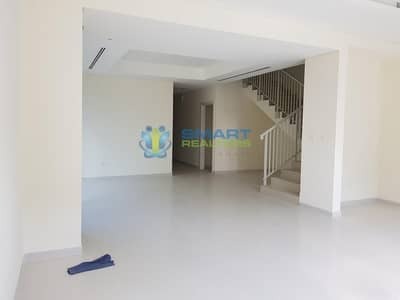 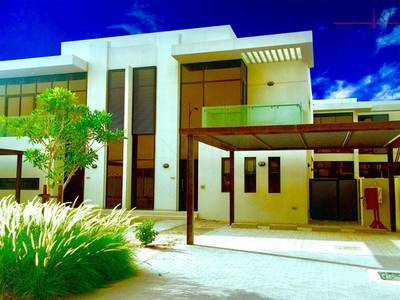 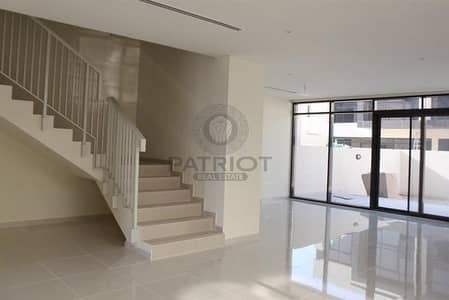 Luxury Furnished 3 bedroom villa in Damac hills Akoya by Damac. 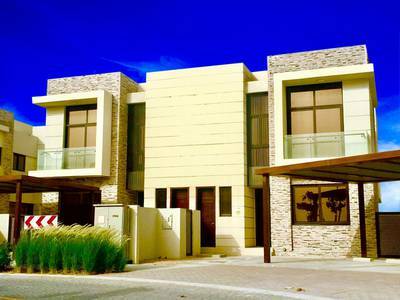 Imagine coming home to this gorgeous 3 bedroom Villa + Maid House for SALE in Topanga, Damac Hills!!! 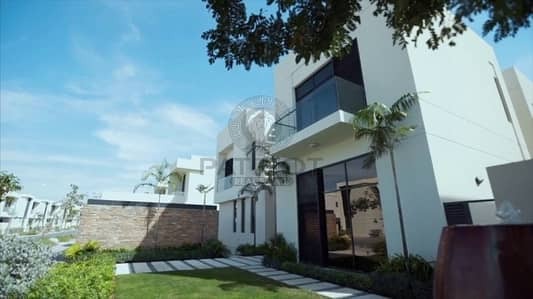 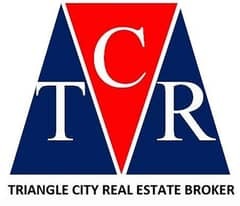 Modern 3BR Townhouse| Cheapest in the market. 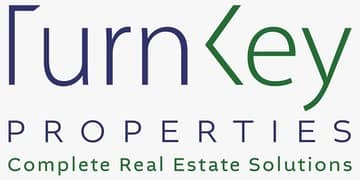 Looking to rent a villa in Topanga instead?